Lonely Londoner Jessica Kayne has found a way to put her unusual ability — to move between parallel worlds — to good use. That is until a terrible event forces her to question everything she’s been up to. Stunned by the death of someone she was trying to help, Jessica decides that her dreamshifting days are over. But when her dearest friend goes missing, it soon becomes apparent that Jessica alone has the power to find her. It’s not long before she realises she is in a race against the clock to save her friend from a fate far worse than death. 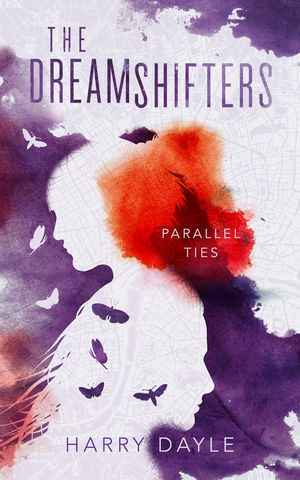 Parallel Ties is the second book in the Dreamshifters trilogy. It’s a fast-paced, pan-dimensional Young Adult mystery.